10 Years of This Way Ahead | Gap Inc.
Do you remember your first job? And the pride you felt when you received your first paycheck? 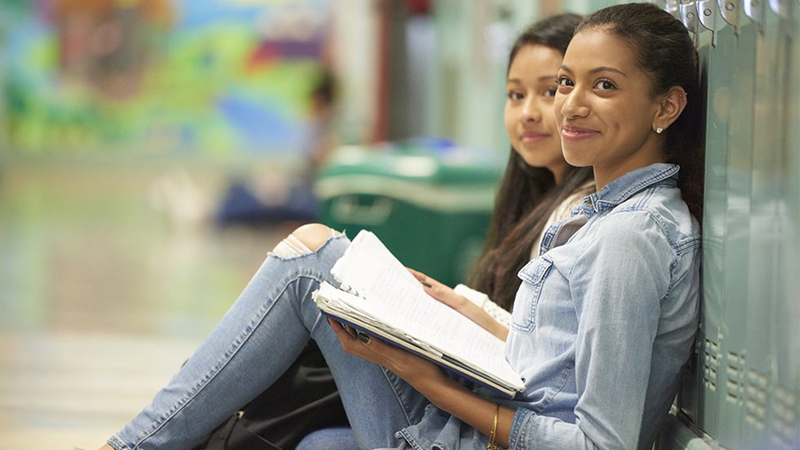 A first job is not just a milestone — for many teens and young adults, it can be life changing. In underserved communities, opportunities for first jobs are often few. 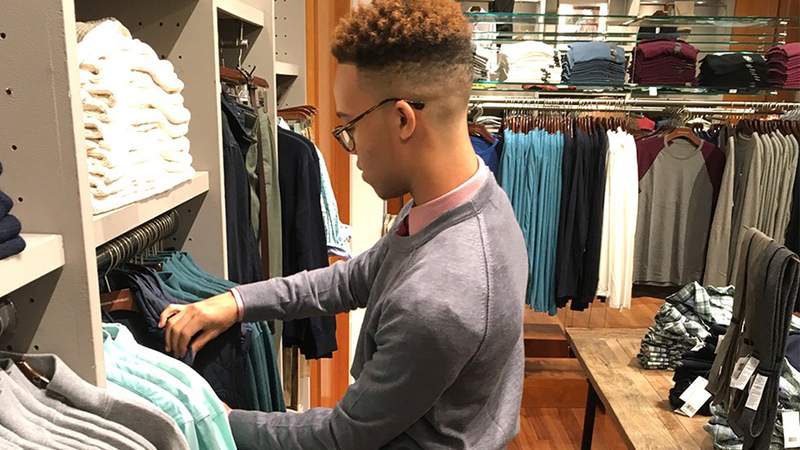 In 2007, Gap Foundation partnered with Old Navy, Gap and Banana Republic to create This Way Ahead — a store internship program that equips teens and young adults with critical life and workplace skills. Read more about how This Way Ahead has contributed to the lives of young people for the past 10 years.